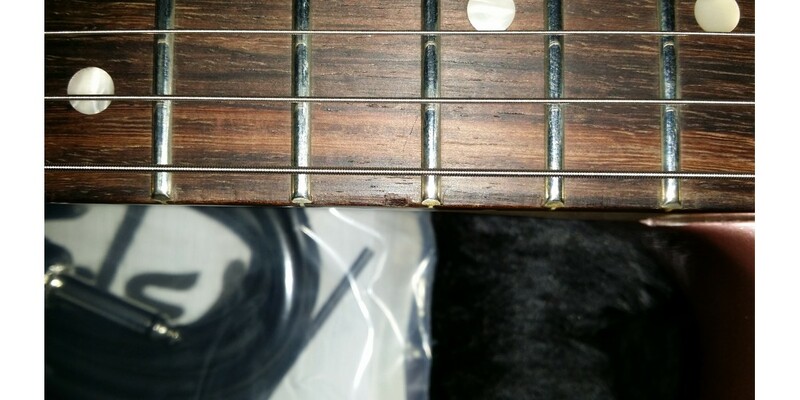 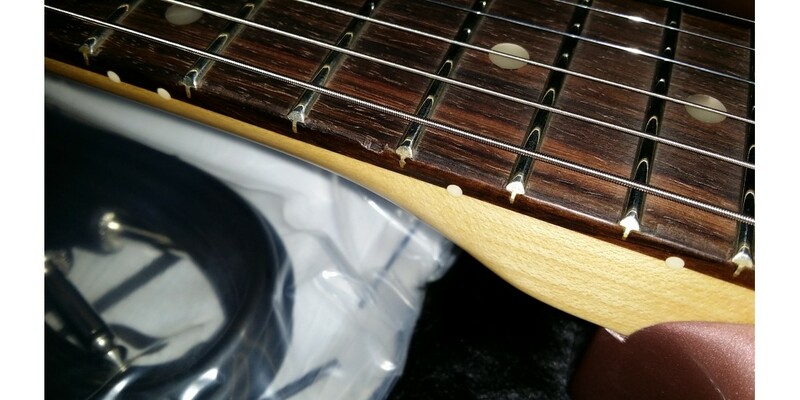 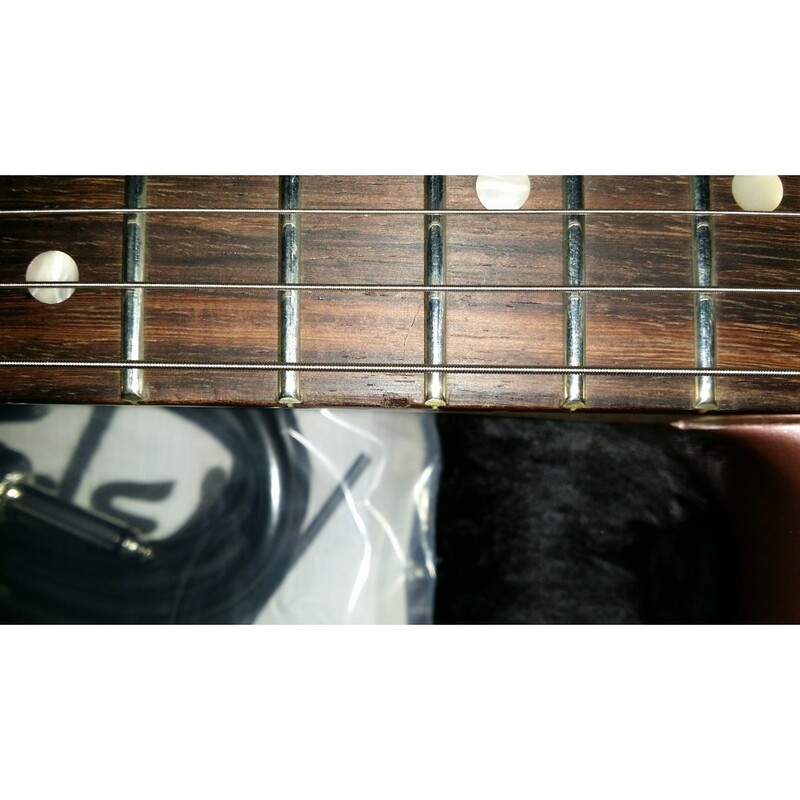 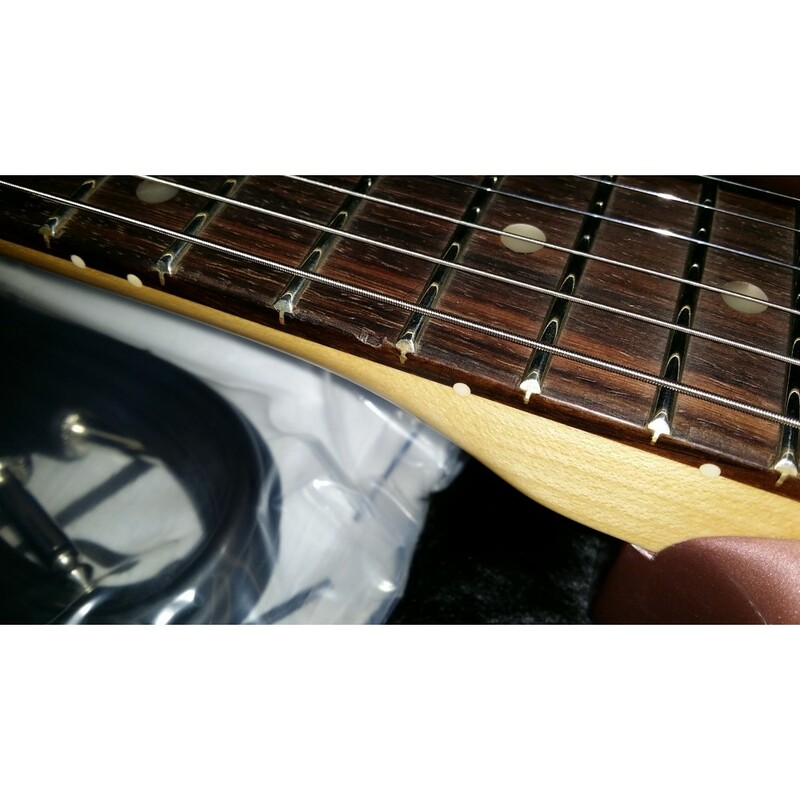 This was sold and then returned and is considered used because it has a small ding in the fret board. 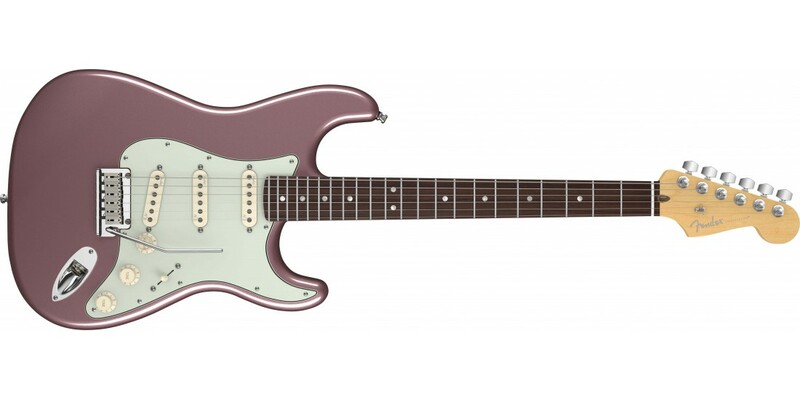 Other than that, the guitar is perfect. 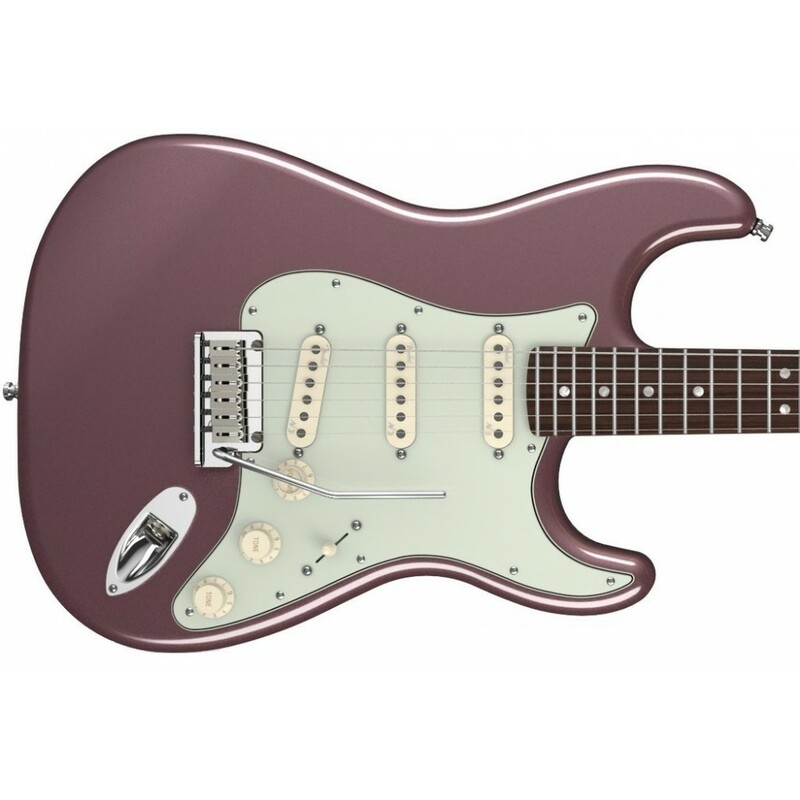 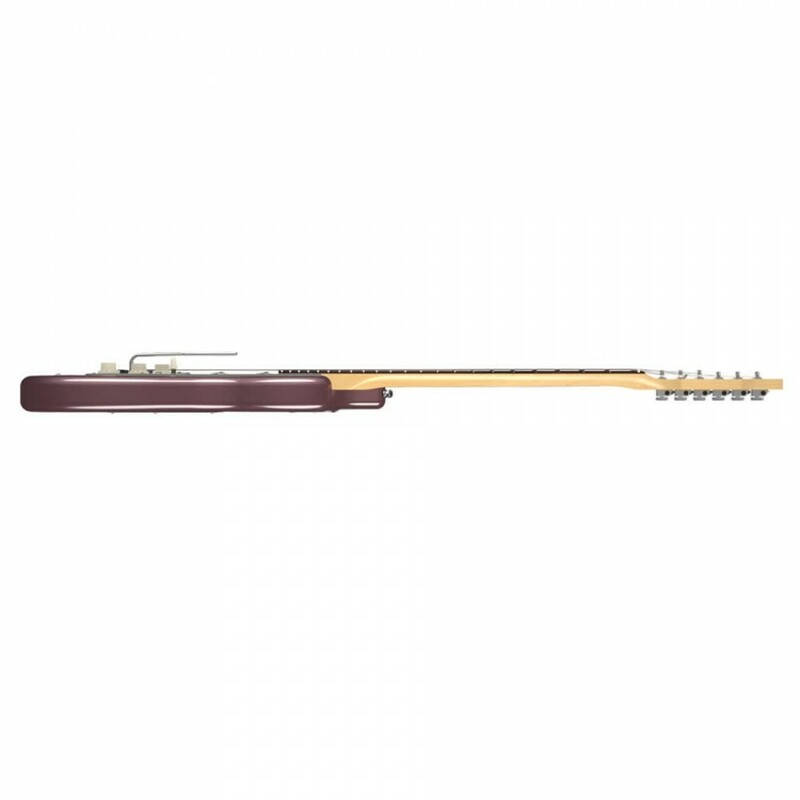 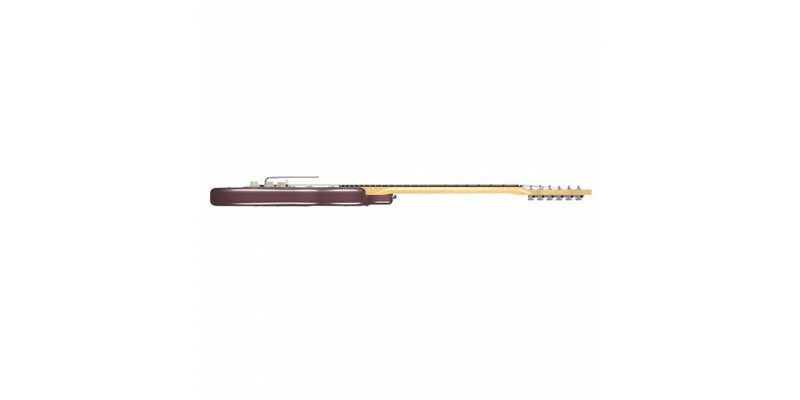 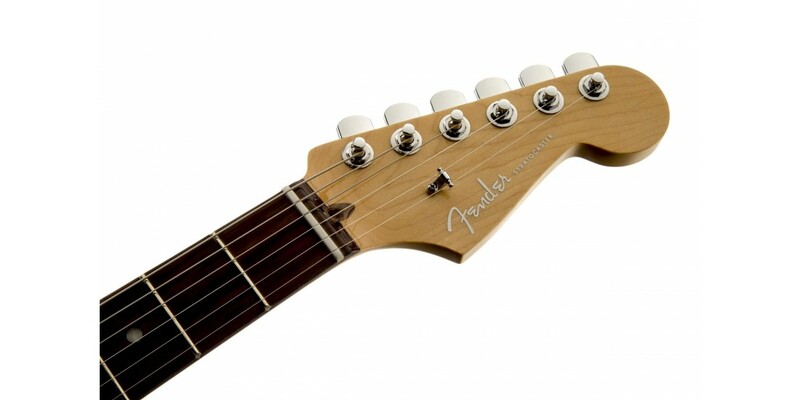 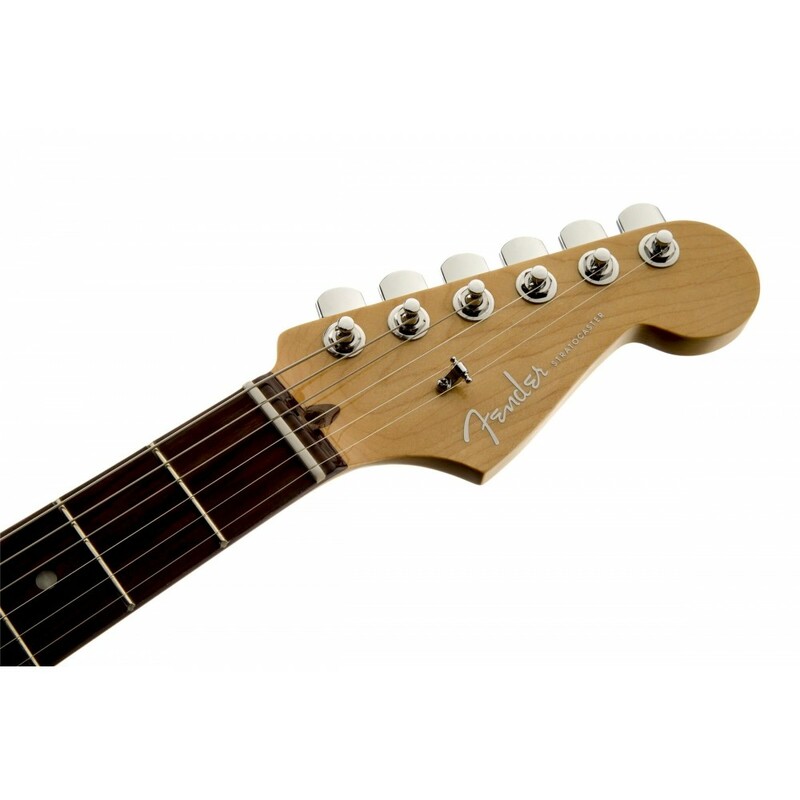 Fender's American Deluxe Stratocaster guitar has all the modern features today's guitarists require. 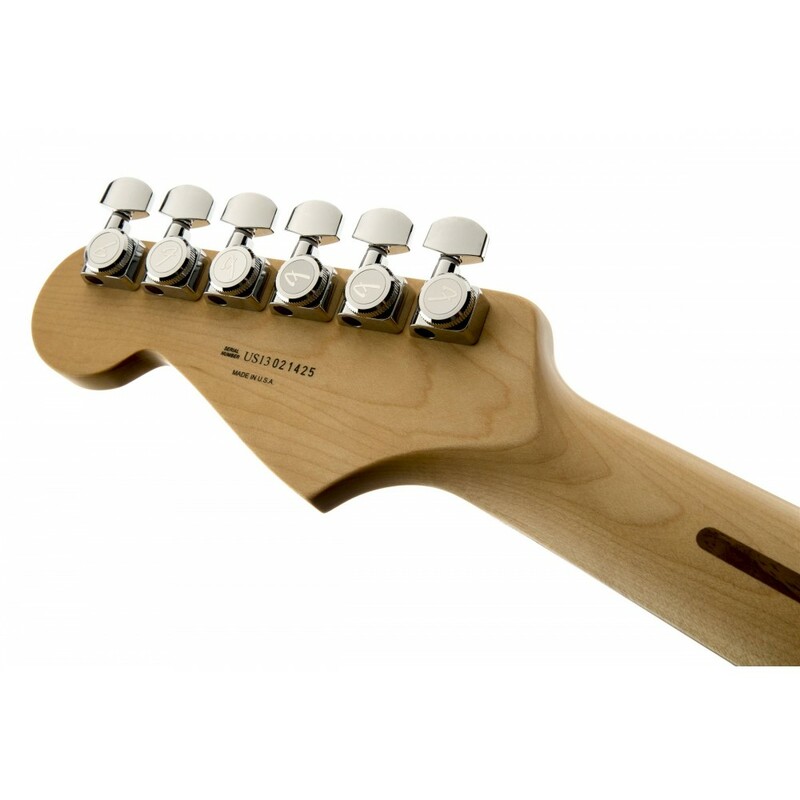 The compound radius fingerboard allows effortless string bending anywhere along the neck, and N3 Noiseless pickups provide improved Stratocaster tones for sparkling bell-like chime with no hum. 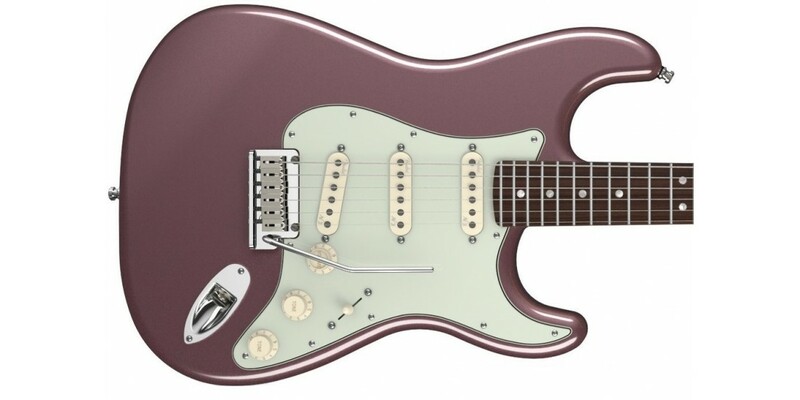 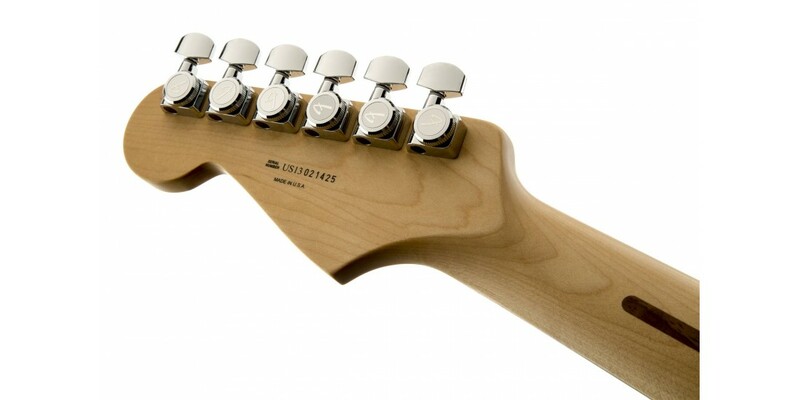 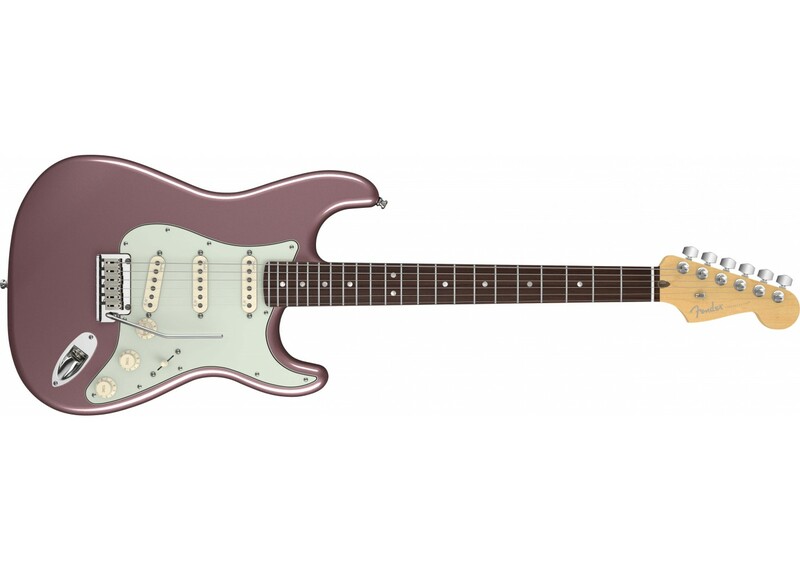 Reconfigured S-1 switching offers other distinctive tonal options; other features include staggered locking tuners, two-point synchronized American Deluxe tremolo bridge with pop-in arm, and beveled neck heel.